Welcome to MOLLY MAID of Palo Alto Menlo Park! 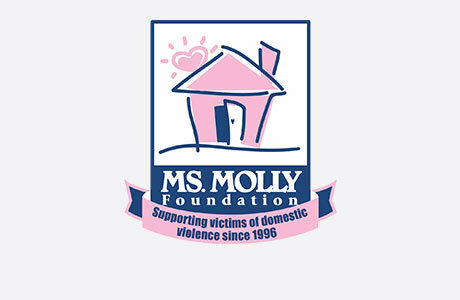 Molly Maid has been serving Palo Alto, Menlo Park, and the surrounding areas for over 20 years and has built a legacy in premier house cleaning. Backed by an established and nationally recognized household brand, our dedicated housekeepers guarantee your satisfaction. Our Mountain View home cleaning services feature several flexible cleaning options for your convenience. From dusty blinds to baseboards, our maids are happy to tackle those hard-to-clean areas of the home. Over our 20+ years of service, we are proud to have brought satisfaction to many in Palo Alto and Menlo Park homeowners. Still have some questions about hiring a professional cleaning company for your Mountain View home? Here are some of our most frequently asked questions regarding our maid services. Call MOLLY MAID of Palo Alto Menlo Park today at (650) 562-6526 to schedule your free in-home estimate! Yes. All of our employees go through background checks before entering any home. We also carry workman’s compensation, which protects your home from liability while our team is cleaning. How much does Molly Maid charge for maid service? The price of cleaning depends on the size of your home and how often you want it cleaned. We do provide a free in-home estimate so we can determine the best service and price for your needs. Yes. If you are not happy with your service, please call us within 24 hours and we will re-clean the area at no charge.